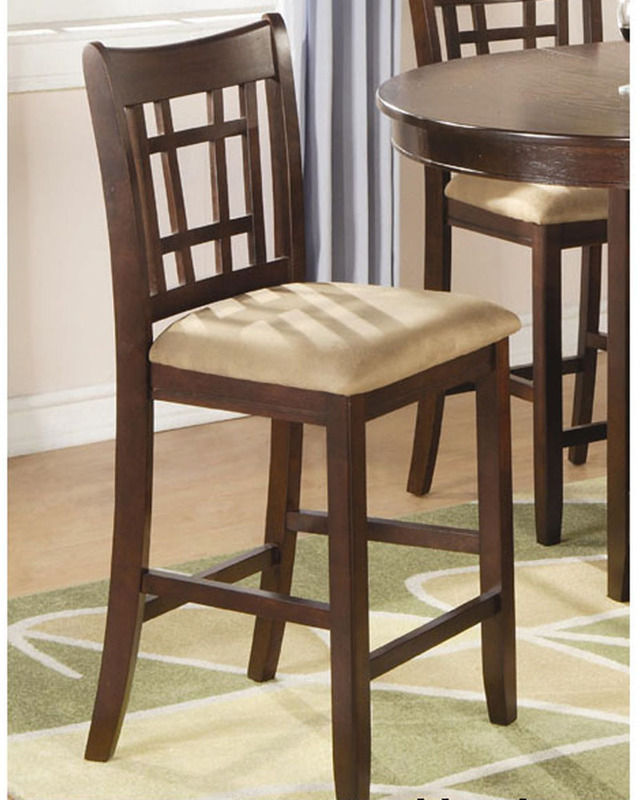 Create the perfect casual dining area with this 24 inch bar stool. 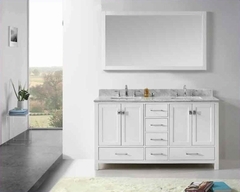 It features sleek contemporary legs and a delightful decorative back. The seat has been upholstered in an exquisite black material. Combine this bar stool with the counter table from this collection for a complete set. Bar Stool - 20"L x 18"W x 41"H; Seat Height - 24", Seat Depth - 17"